Catskills Skiing Resorts - Just a Short Drive From Albany! Discover the Catskills Region! 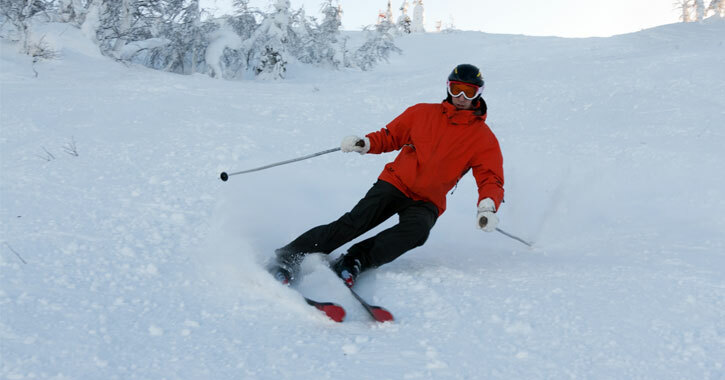 Enjoy downhill skiing on groomed trails at one of several ski mountains and resorts. Fall in love with the Catskills - just an hour to an hour and a half drive from Albany!